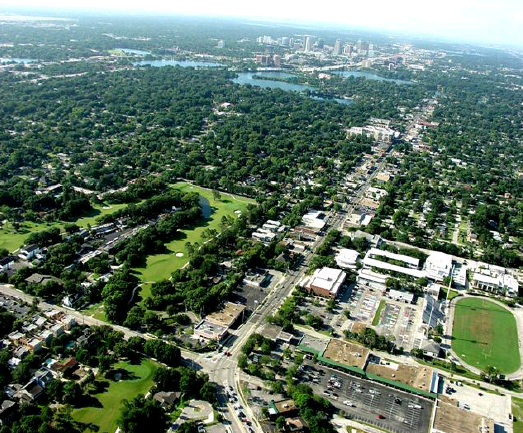 Do you and your family need a new dentist in College Park? 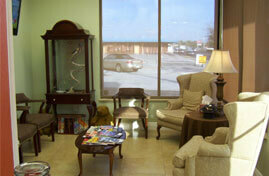 Do you need a dentist that can meet all the needs of your family, from ages three to ninety? Dr. Manuel Stefan, D.D.S., is the full service dentist in College Park who can assist you with everything from fillings to teeth whitening to crowns. Whether you need a full set of dentures for grandma or a first time tooth cleaning for junior, Dr. Stefan can provide. 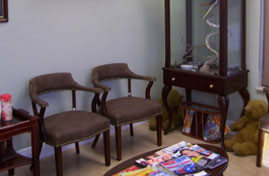 One of the key parts of Dr. Stefan’s practice is cosmetic dentistry. 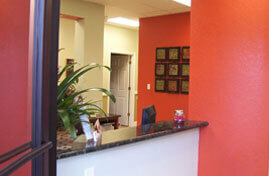 Dr. Stefan’s decades of experience make him the ideal cosmetic dentist in College Park. You may think that a smile makeover will simply entail tooth whitening, but that simply isn’t true because there can be so much more than that. Dr. Stefan’s patients have had their gums recontoured, cracks filled in, chips repaired, metal fillings replaced with a tooth-colored filling, and more. Using these and other services, Dr. Stefan works with each individual patient to create the smile that they have always wanted. One of Dr. Stefan’s areas of expertise in prosthodontics, or prosthetic dentistry, which includes dental implants, stationary bridges, and dentures. Because he has studied this field extensively, Dr. Stefan can work with you to determine which solution will work best with your mouth and your budget. As the leading prosthodontist in College Park, Dr. Stefan and his team are dedicated to creating functional solutions to fill in the gaps in your teeth, whether you need full or partial dentures, implants, bridges, or anything in between. 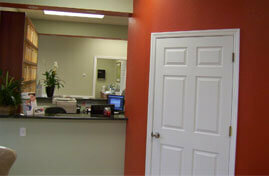 If you are seeking a dentist in College Park who can do it all, look no further. On top of the cosmetic services and prosthodontics that Dr. Stefan specializes in, he also offers comprehensive dental care for the whole family. 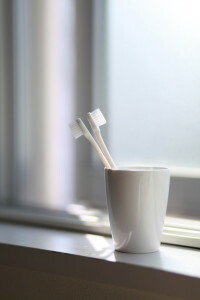 Because oral health and hygiene can have a larger impact on a person’s overall health, it’s imperative to start good oral health habits early. That’s why Dr. Stefan sees children as young as three for routine cleanings, fillings, and more. Developing these routine oral health habits early is a great way to encourage your children to take charge of their health. Additionally, dental appointments can introduce such topics as nutrition to your children, which will continue to benefit them throughout their lives. 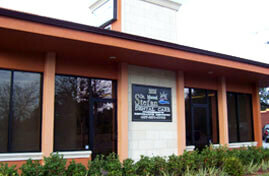 Dr. Stefan and his established practice are there to meet all your dental needs. If you need a family dentist, cosmetic dentist, or prosthodontist in College Park, Dr. Stefan is the one to see.